Urban design practice David Orr Consulting is pleased to be supporting Atkins with masterplanning and urban design in the South West region on the new framework contract for Homes England. Atkins is one of the consultants appointed to assist HE and their partner agencies to help speed delivery of 300,000 homes a year over the next 5 years. The practice brings a focus on defining design logic, on setting out how places can be shaped to harness their location and context, and ensuring plans have a real richness to their landscape sensibility. 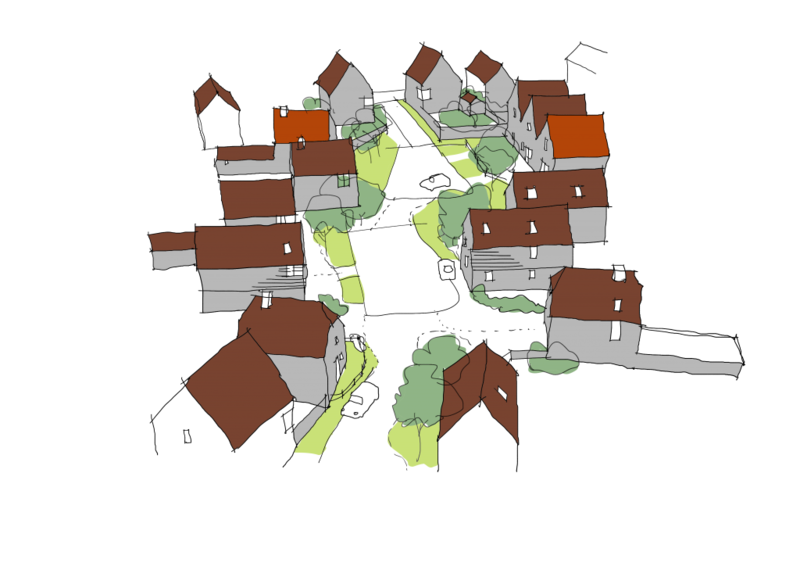 David is currently supporting the team working on the Taunton Garden Town plan and is also designing a number of landscape led masterplans for new greenfield and urban sites. We look forward to working with the Atkins team on the framework.